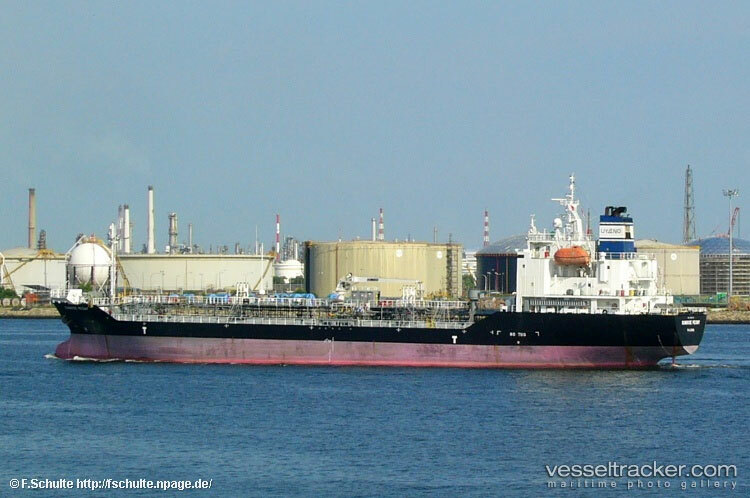 The 105 meter long, 6535 dwt tanker Doola No. 3 exploded while off Jawol Island, South Korea. 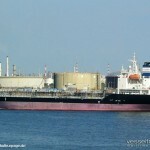 The tanker was proceeding in ballast when one of the empty tanks exploded. 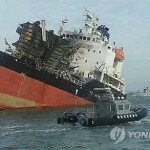 The explosion broke the vessel in two causing one section to partially sink. Reports state 5 crewmen died in the explosion with another 6 missing. 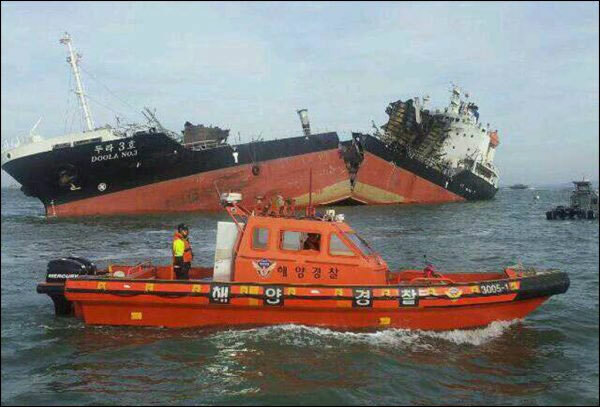 The South Korean Coast Guard rescued the remaining 5 crewmen on board. 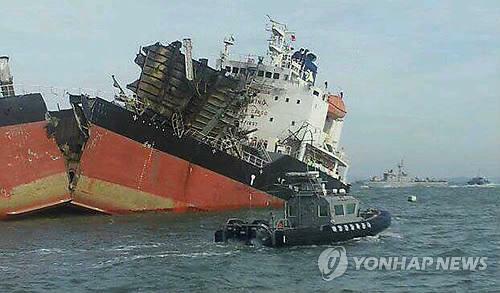 The tanker was en route for Daesan after unloading 6500 tons of gasoline at Incheon. The Doola No. 3 usually transports diesel fuel rather than gasoline. 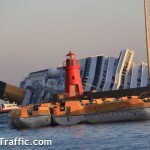 Firefighters continue to search the cruise ship for survivors as air runs out for those trapped on board. A couple from South Korea on their honeymoon were found alive. They were on deck 8 when they found the emergency exits blocked. They spent the night screaming to attraction attention in the cold and dark. Rescuers reported they were in good shape and they stated they will be plan a “second” honeymoon, but they will not be doing a cruise again. The head purser was also rescued. As he was helping people reach the lifeboats, he decided to check the dining room on deck 3 to see if anyone had been left behind. In the dining room he slipped and fell breaking his leg. 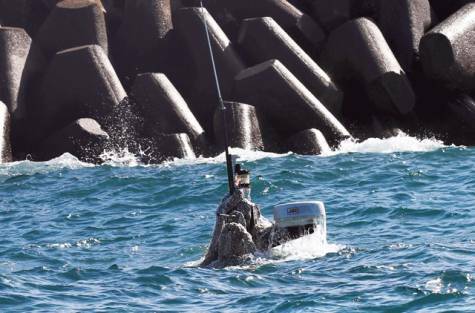 He laid there until rescuers were able to winch him out of the vessel. He was reported in good condition and be treated at hospital. Two men who did not survive were found by Coast Guard divers. The two men were in the starboard-aft section on the area designated as the “third bridge”. The two elderly men had life vests on and were found near their designated collection point. This leaves some 11 passengers and 6 crew still missing. 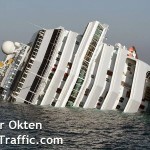 Some passengers have been found or had already left the vessel prior to the sailing to the Island of Giglio. 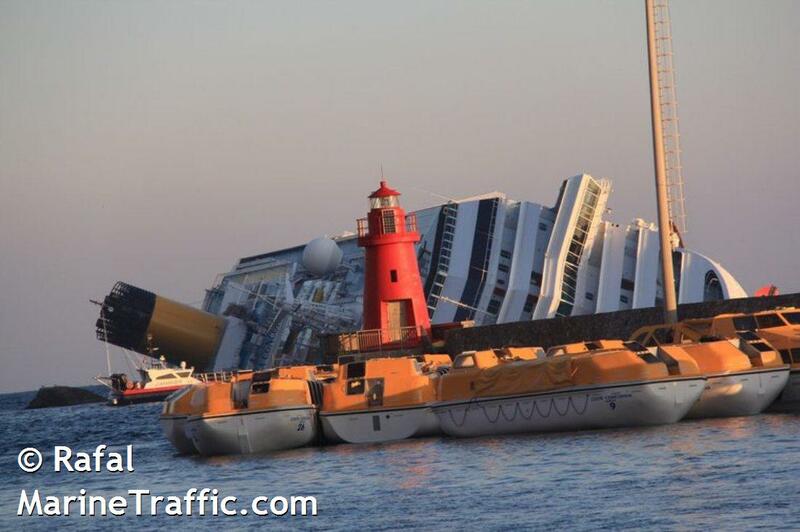 The salvage company Smit has been contracted to remove the fuel off the Costa Concordia. The company has stated they will begin pumping operations after search and recovery is completed. It will take more than two weeks to pump the 2400 tons of fuel off the vessel. Who owns the Lady Moon? 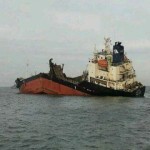 The 30 meter long tanker Lady Moon sank just outside of Al Hamriya Port, Dubai. 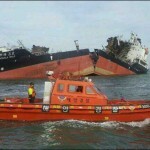 The tanker sank near the breakwater in 12 meters of water. 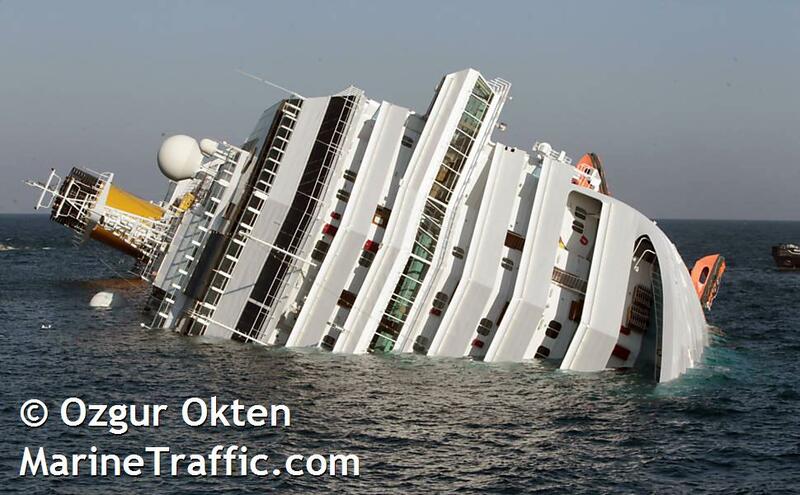 The cause of the sinking is unknown, but all five crewmen were rescued. Officials are concerned that the tanker may cause damage to the breakwater. 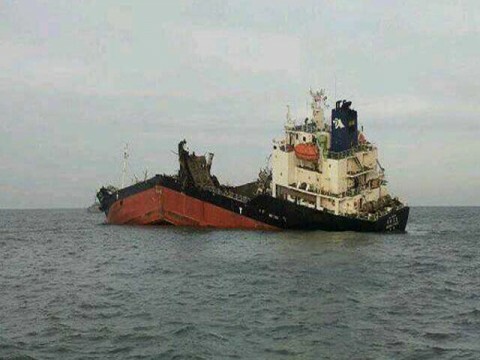 There is some concern about pollution, but the Lady Moon had unloaded its cargo of diesel fuel just before it sank. Authorities are trying to establish who is the legal owner of the vessel.